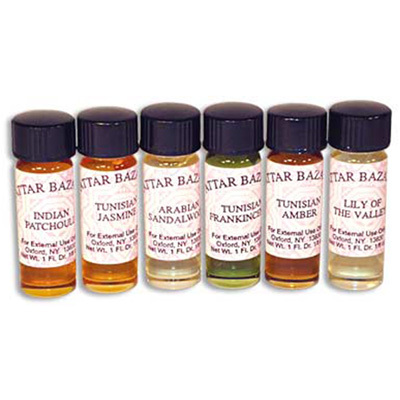 As the masculine counterpart to the Rose, Amber is known as the King of Scents. Amber promotes a balanced action of all of the life-activating forces of the emotional and endocrine systems. Apply one drop on the point of the "Third Eye" (not in the eyes, of course).